Yesterday marked the culmination of years of faithful service, labored prayers, and hard work of the people of the Summit’s Cary Campus. As of 9 AM, Summit Cary became Summit Apex. I’m so proud of our campus team there and our facilities / environments team…they have put in many months of blood, sweat, and tears to get us ready for launch. This video was shown in all of our services this weekend, and was a sweet, sweet trip down memory lane. My friends Stephen and Cher have been fixtures at the Summit for years. 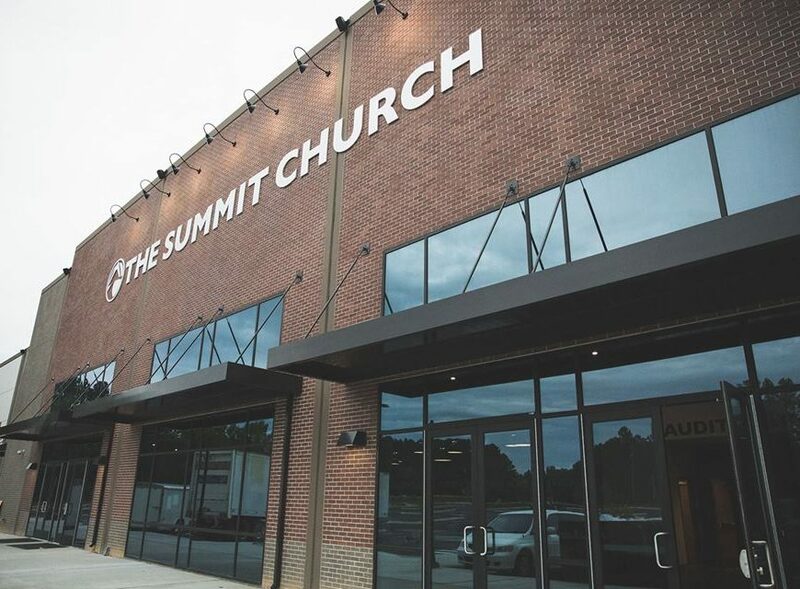 Their obedience in “being the church where they live” is a part of why Summit Apex exploded yesterday. 289 first time guests, 530 kids, 2375 in attendance. What a day! Lair Story from The Summit Church on Vimeo.